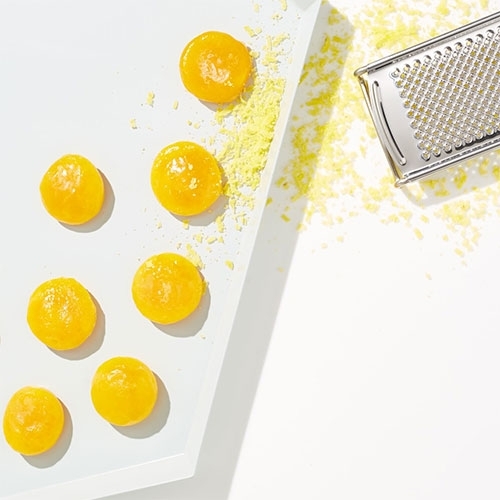 Bon Appetit recipe to make Cured Egg Yolks! Finely grate cured egg yolks over soups, pastas, or salads as you would a hard cheese. VIDEOLa Roche-Posay My UV Patch - wearable tech that you can scan with an app to see how much UV you've been exposed to. An interesting educational campaign to help us understand the need for sunscreen. 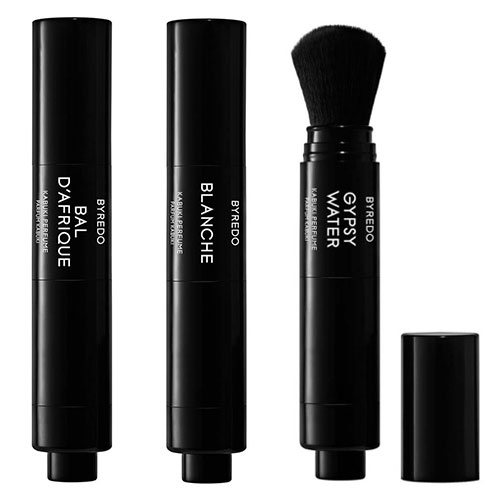 Byredo Kabuki Perfumes - Housed in a retractable brush, a micro-fine powder diffuses the fragrance. 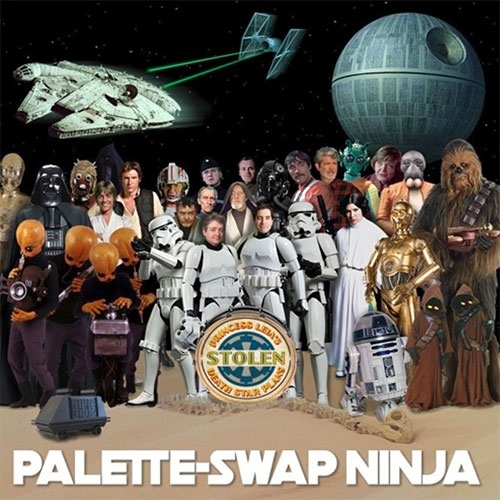 VIDEOPalette Swap Ninja: Princess Leia’s Stolen Death Star Plans. The entire Beatles album rewritten to tell the story of Star Wars: A New Hope — in order. Celebrating the big anniversaries of both Star Wars and Sgt. Pepper’s Lonely Hearts Club Band. Sugarfina x Pressed Juicery Green Juice Bears. 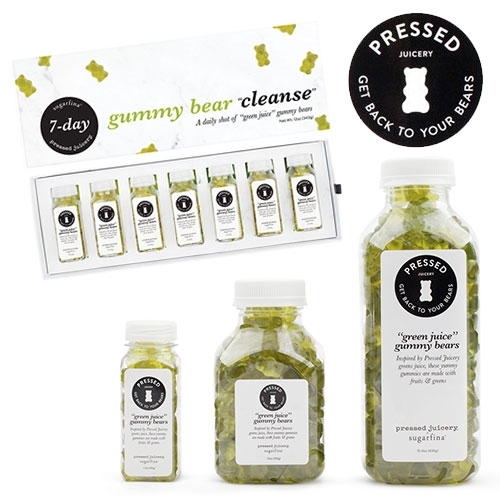 Yes gummy bears... even a 7 day green juice bear cleanse! From april fool's joke to reality. Made with apple, lemon, ginger, and greens. 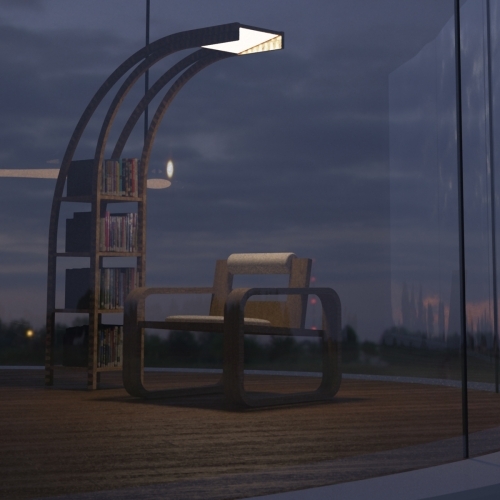 Solar Egg by Bigert & Bergström commission from Riksbyggen. 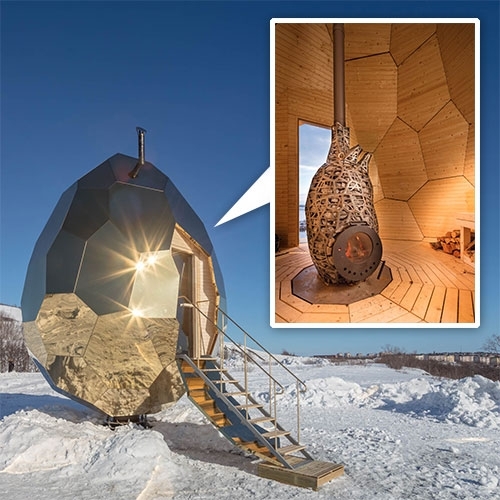 This golden, faceted sculpture is a sauna inside, installed at Luossabacken in Kiruna, Sweden’s northernmost town. 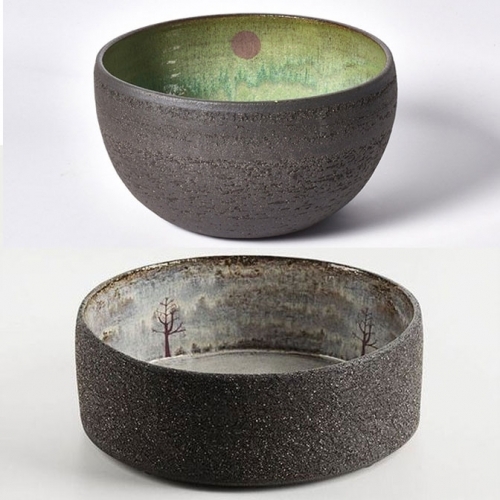 Julia Smith Ceramics is based in the Scottish Highlands. Her ceramics often have surprising natural scenes and details hidden inside. INDOEK Wax Kit No. 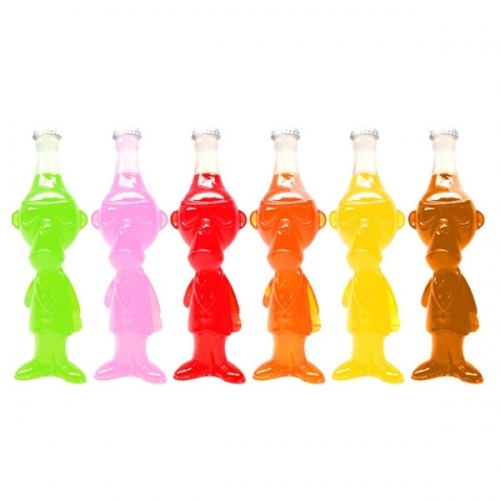 2 – Resin Rock. Hand molded, poured & finished surfboard resin. 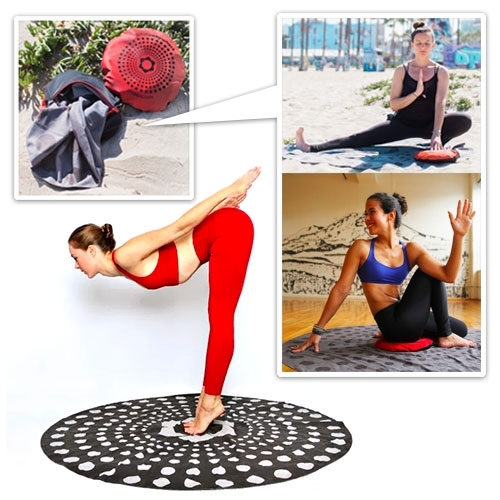 The clam shell design is held together by rare earth magnets and fits most square shaped wax brands inside. 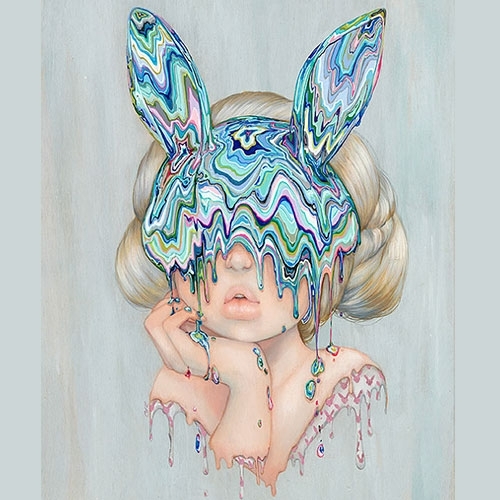 Limited Edition of 30 in pearl, obsidian, and marble. SDR Traveller's D3 Traveller Duffel - designed not to draw attention and be ultra durable (made of Dyneema). 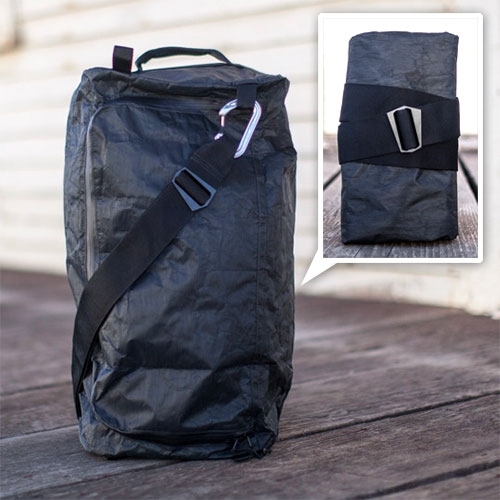 This article at Gear Junkie about it is even more fascinating than the bag itself! 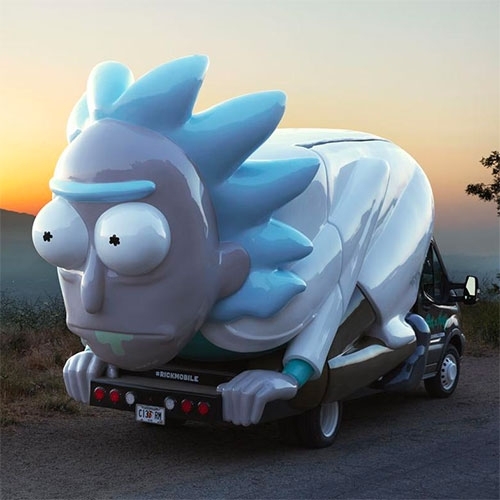 Adult Swim has created a Rickmobile designed by Ghostlight to promote Rick and Morty. It will be cruising around the country, and making stops at Comicons of course. 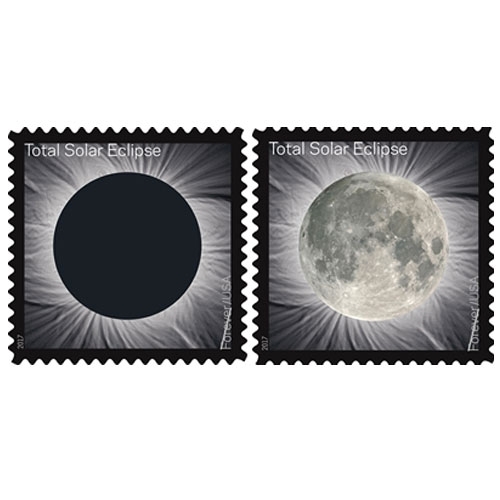 The Total Solar Eclipse Forever stamp, which commemorates the August 21 eclipse, transforms into an image of the Moon from the heat of a finger. First of it's kind USPS thermochromic ink stamp! 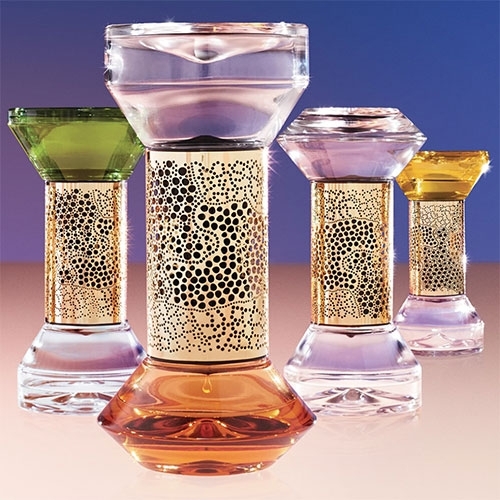 Buly 1803 Alabaster fragrance diffusers. 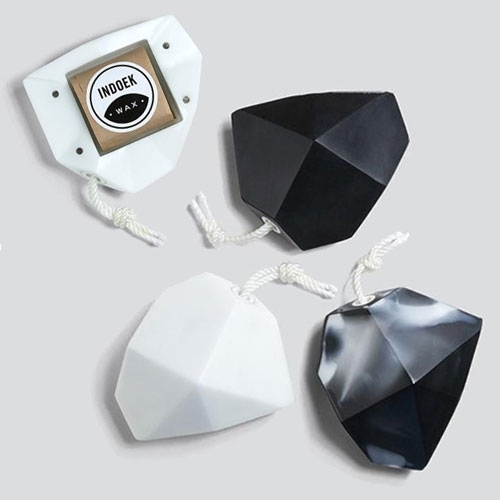 Simply pour the perfume on the porous sedimentary stone inside the painted porcelain box. 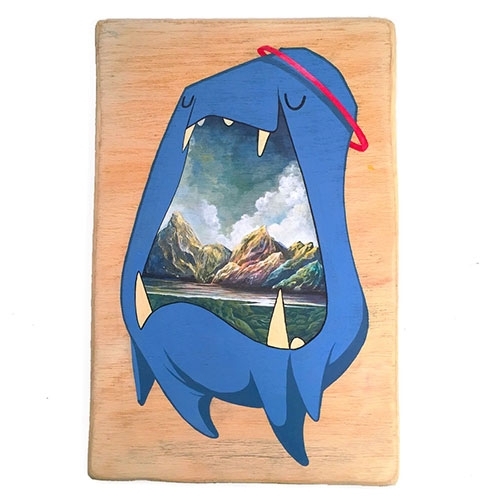 FEATUREDNoseGo has an amazing series of 10 (so far) creatures painted on wood, with natural scenes hidden inside them! 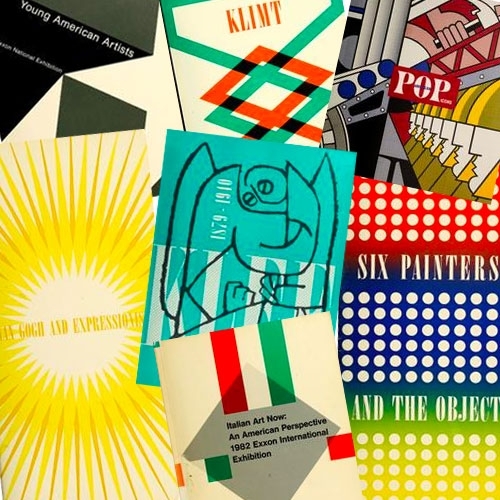 Lovely juxtaposition of styles, and fun to see the making-of. 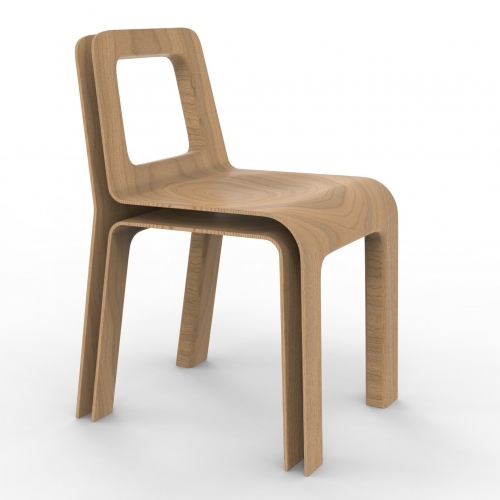 SKIN chair - by the french designer Julien Vidame. 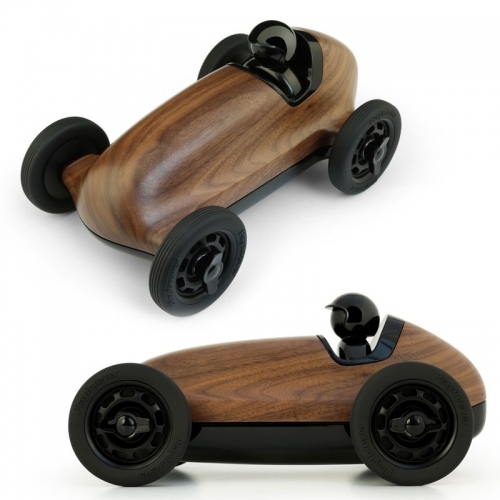 wood or plastic. 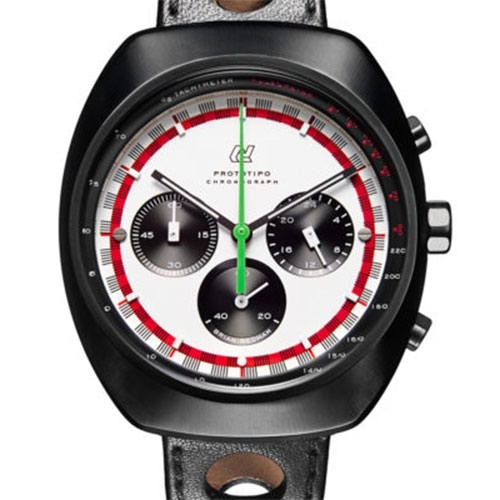 Autodromo Prototipo Chronograph Brian Redman Edition DLC Watch. 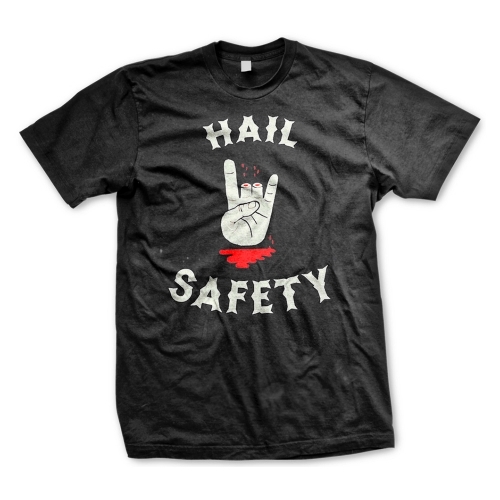 This edition is comprised of 500 total numbered pieces, with 50 pieces only in DLC Black. 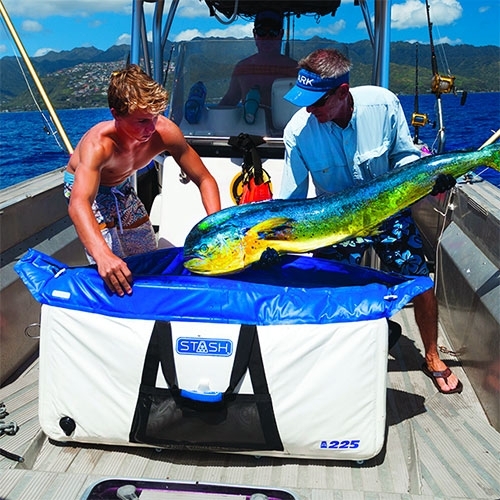 Stash Coolers - Rigid inflatable coolers that are ready when you need them, compact when you don't. 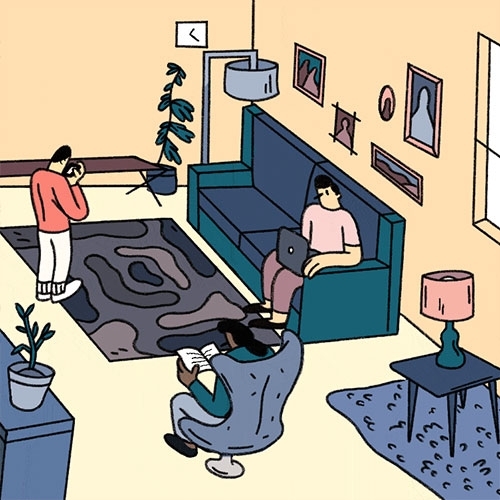 "How One Generation Changed The Way We Think About Furniture: You throw away most of what you buy in your twenties. You buy a nice couch right around age 34. 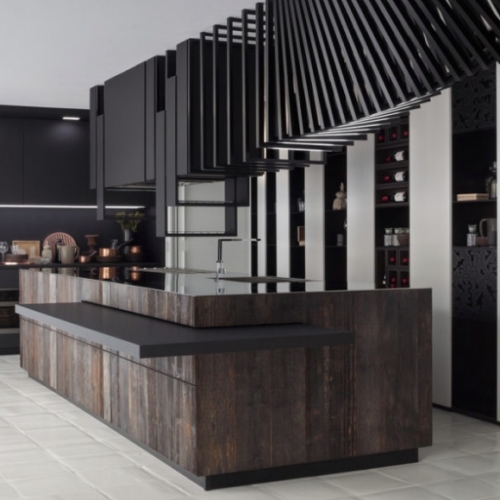 But do millennials actually care about furniture?" 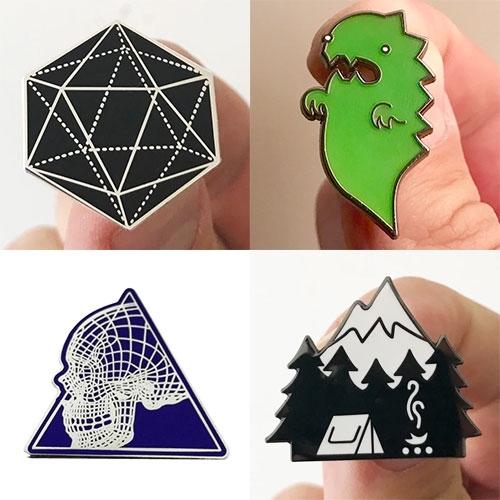 Interesting read at BuzzFeed. 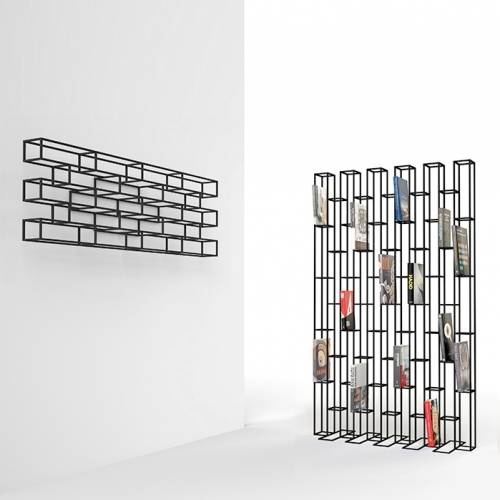 Bookrack series BRICKS designed by Gerard de Hoop for POLS POTTEN. 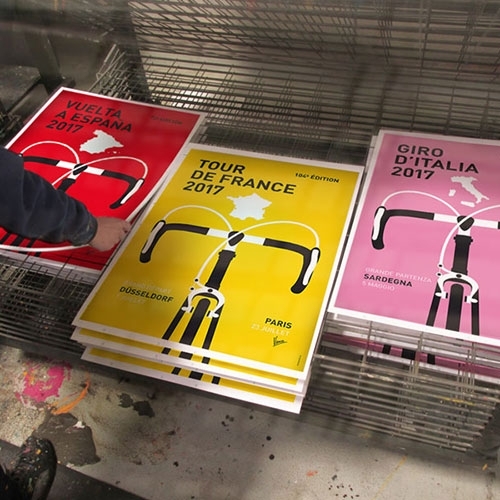 Just a few days from now, the 100e edition of the GIRO D’ITALIA wil start. To celebrate this event: La Grande Partenza poster by Chungkong as free high res download. WOOD U? 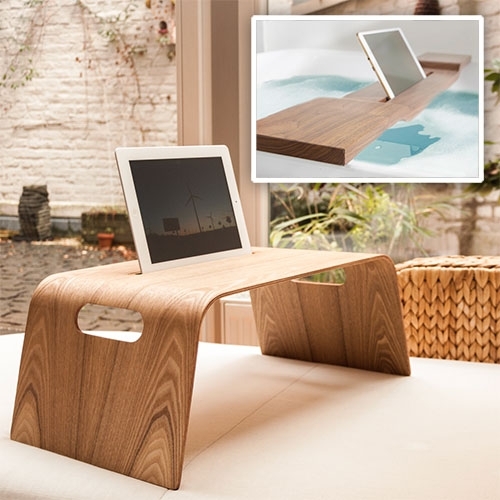 Wooden iPad and Tablet stands perfect for the bed, couch, and even the bathtub. 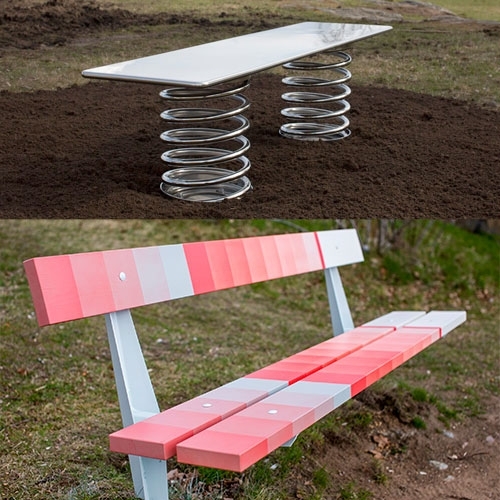 By Trimborn & Eich. 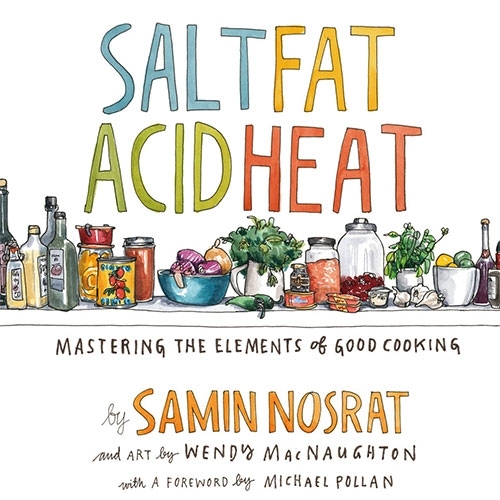 VIDEOSalt Fat Acid Heat by Chef Samin Nosrat. NOTCOT's favorite cookbooks are the ones that teach you about the science behind cooking and give you the skills to improvise, and this one is a great read with fun illustrations too! 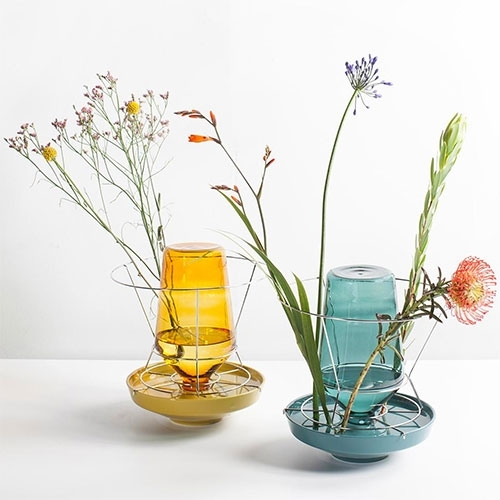 Hidden Vases by Chris Kabel for Valerie Objects. Design is based on how chicken waterers work, and the goal was to make the vase seem invisible, and the flowers appear to grow from the plate. 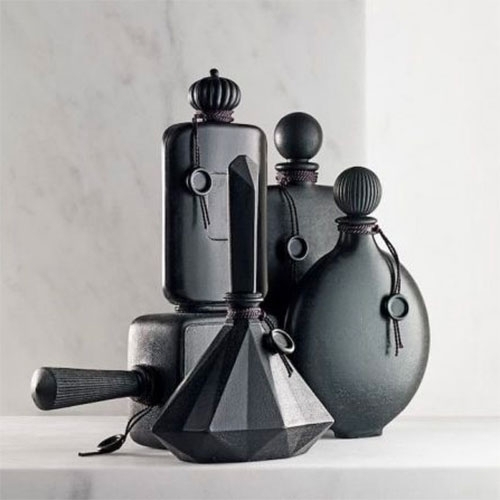 Perfume Bottle Soaps - black soap in the shape of perfume bottles. 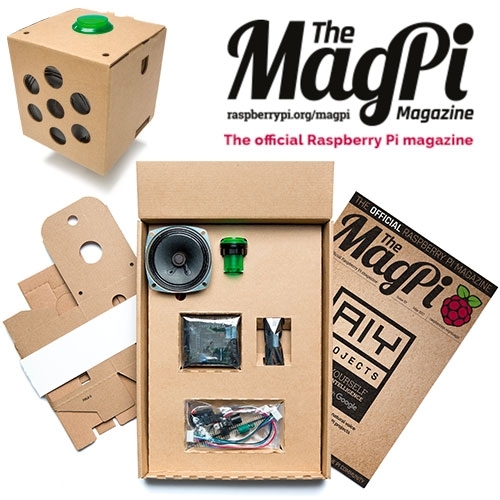 "RECONSIDER" - a good read in Signal vs. 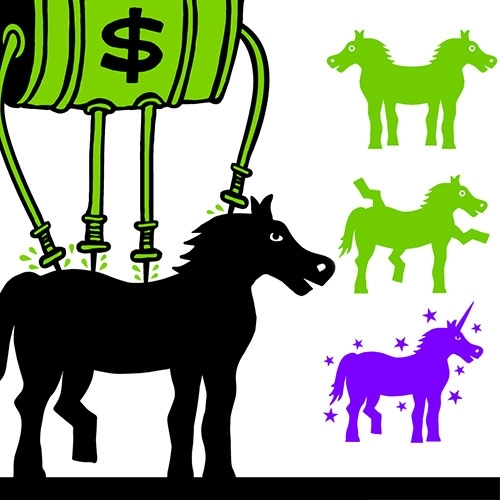 Noise by DHH (Creator of Ruby on Rails, Founder & CTO at Basecamp) - about the distorted reality of disruptive companies, and thinking about what really motivates you to do what you do. 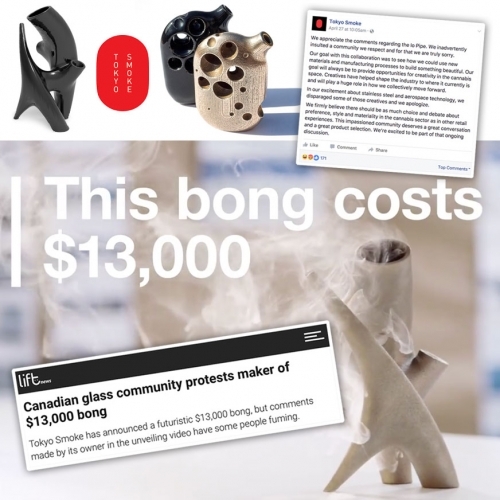 FEATUREDTokyo Smoke x Partisans launched two 3D printed pipes - one priced at $13,000. 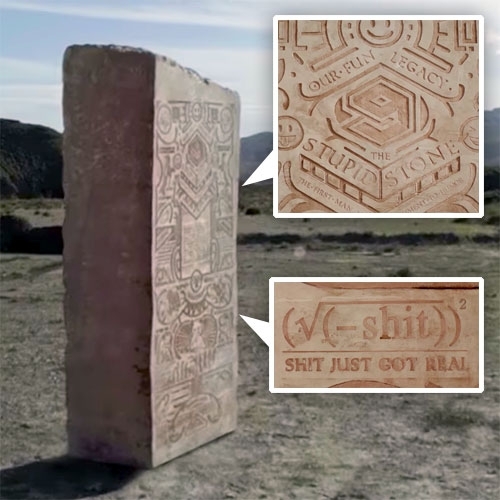 But then they made quite the Vice video, and have angered the cannabis community and designers - for good reason! 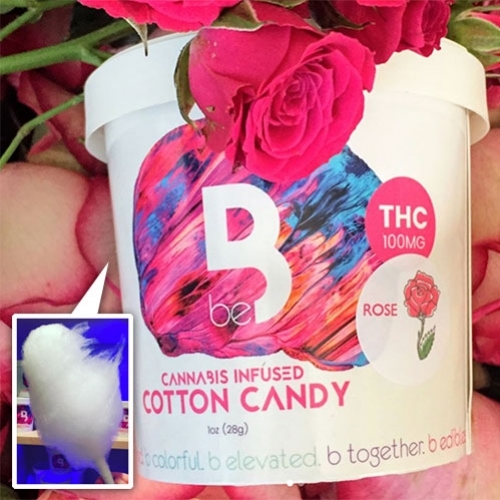 b edibles Infused Candy Floss. Cannabis infused cotton candy with 100mg of THC in each container. Is there anything edible that people aren't adding cannabis to these days? 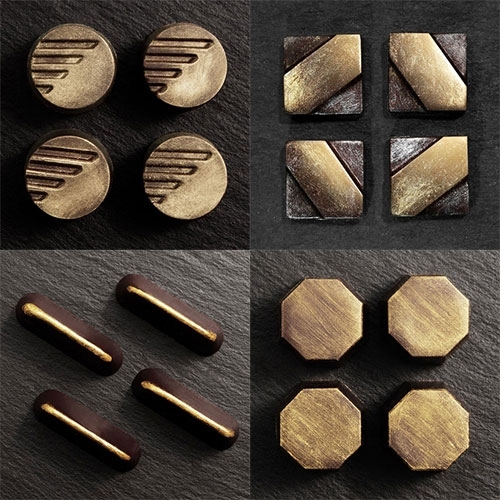 Milla Chocolates Bon Bons - filled with Champagne, Manhattan, Coffee, or Raspberry-infused ganache... brushed with gold! Dirty Lemon Beverages in detox, energy, skin+hair, and sleep. Fun, simple packaging style. Icaros - The VR Exercise Machine that takes you flying through immersive games and environments for a unique workout. 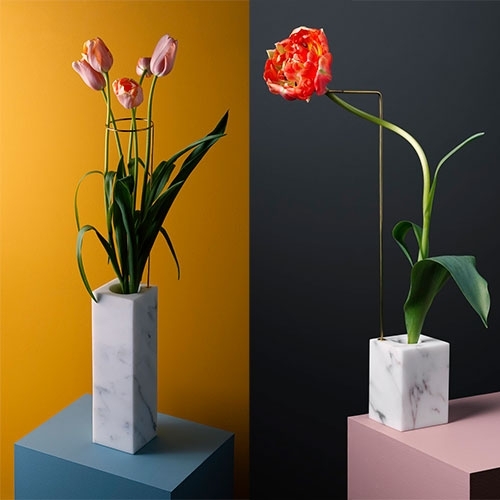 Bloc Studios x Carl Kleiner Postures Vases inspired by Kleiner's 2014 series "postures" - the flowers, mounted on a construction of metal wires and marble bases can easily be positioned in different angles by creating sculptural shapes. Chybik-Kristof Gallery of Furniture outside Brno-Vinohrady, Czech Republic. 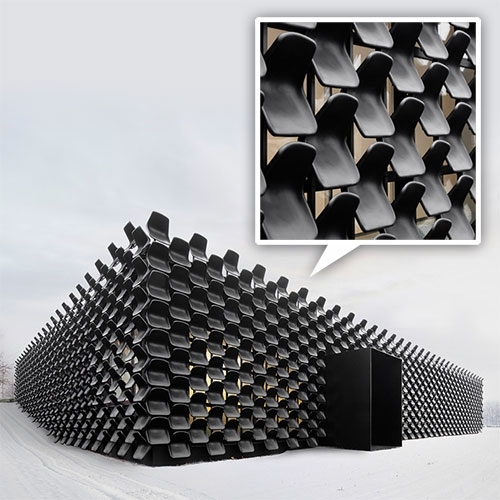 Amazing exterior shell made of their chair seats! "How Online Shopping Makes Suckers of Us All" by Jerry Useem in The Atlantic. 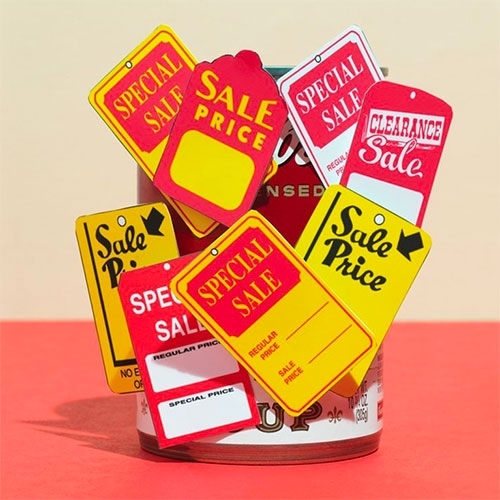 Interesting read on the psychology of shopping and the increasing role in algorithms on ever fluctuating prices. 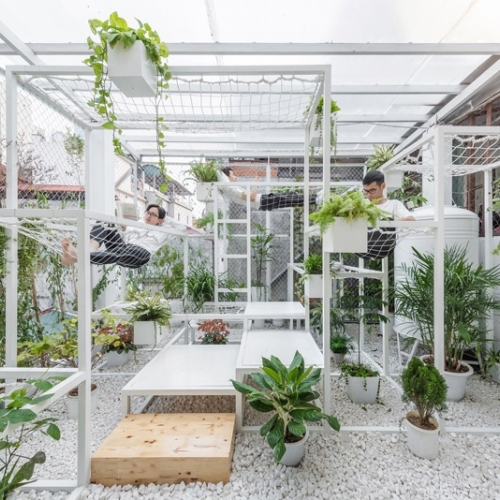 Vietnamese architect Hung Nguyen has conceived the Pavilion of Origins, a structure that uses living plants to purify the air. Chakya Go - Converts from cozy blanket into a cushion with built-in storage. 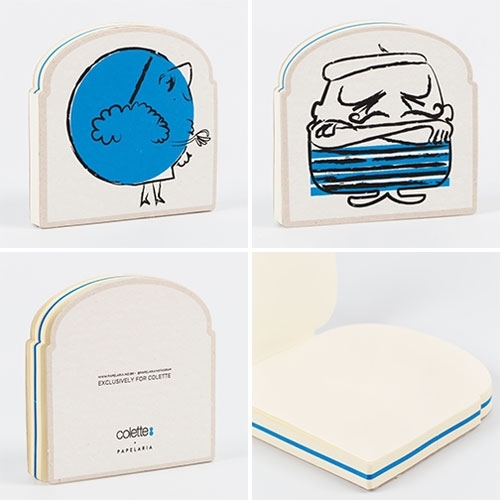 Double-sided, anti-microbial microfiber is soft enough to wrap a newborn baby, yet strong enough to withstand a sweaty workout or day at the beach. 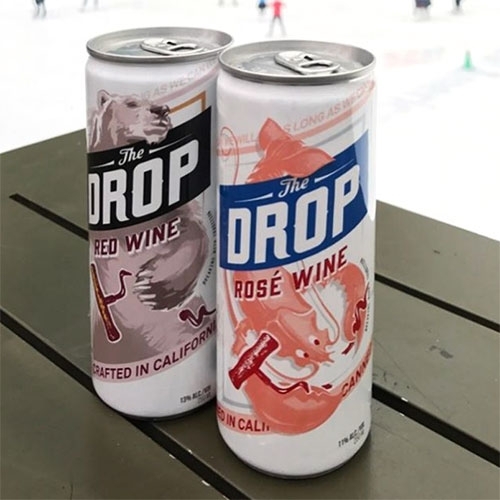 The Drop Wines - canned wines in rosé, red, and white. 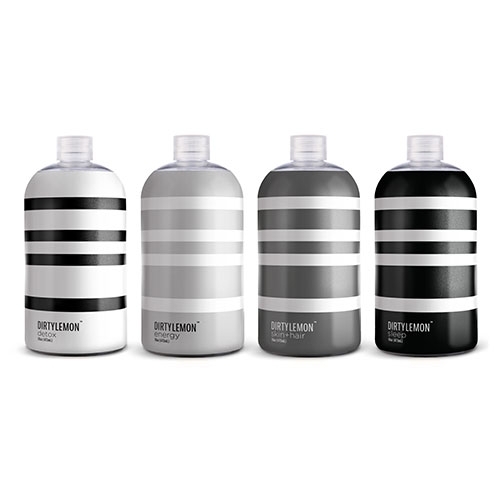 Fun packaging design.